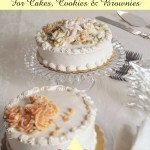 our Reduced Sodium Creme Cake Bases. from scratch with consistently superior results time after time. Only top quality ingredients go into each bag. only delicious, but easy to handle and decorate. 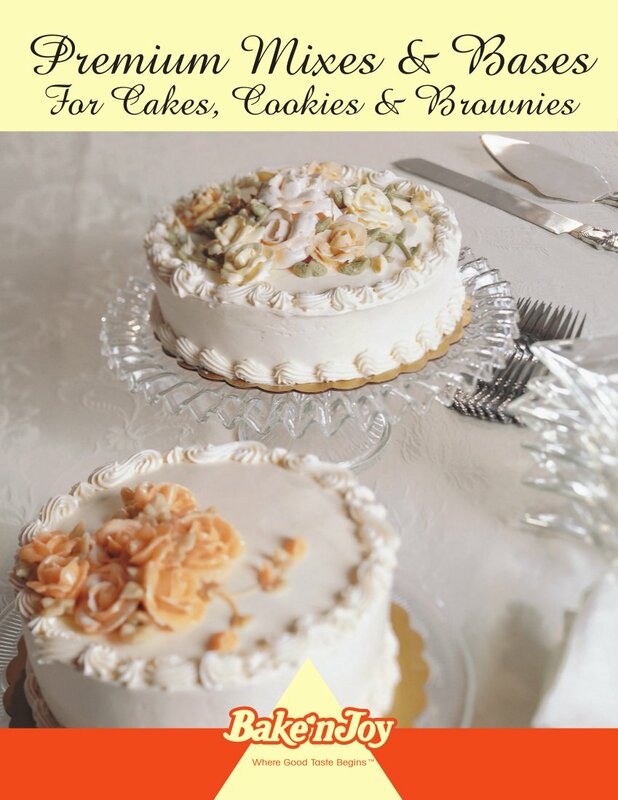 homemade specialty cookies and brownies your customers won’t be able to resist. We can supply formulas for both traditional and unique flavor varieties.